2019 Local 4 Tile Contest This Saturday April 6th!!!! 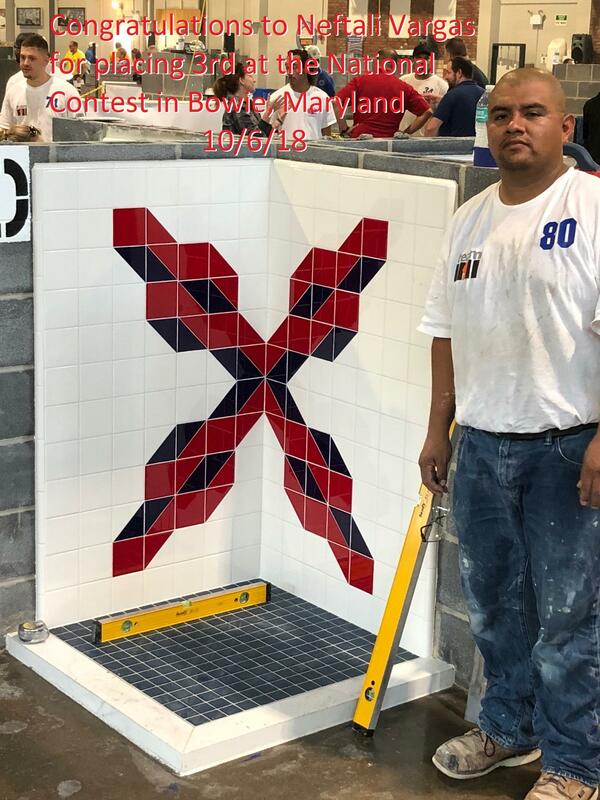 Read more about 2019 Local 4 Tile Contest This Saturday April 6th!!!! Neftali Vargas and Adrian Velasco both represented the JAC and Local 4 professionally in Maryland at the National Contest. Neftali took 3rd place overall with his amazing effort and display of craftsmanship.